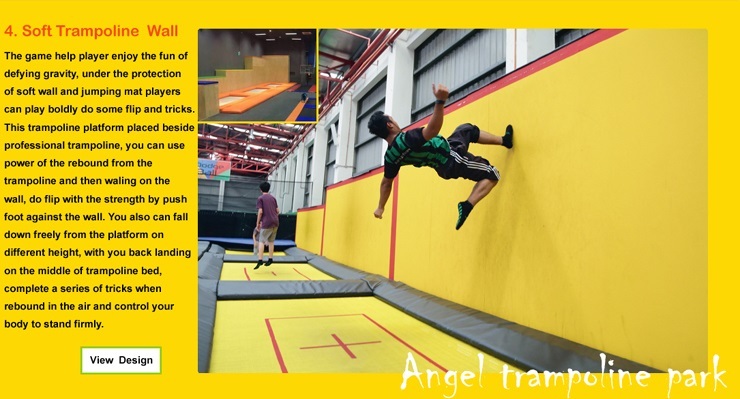 Since Trampoline Park come into people's life, it has become one of the most attracting places among young children. 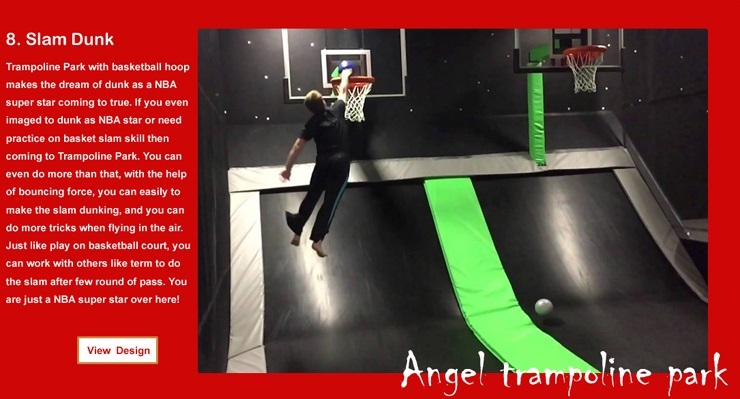 Sometimes even parents are willing to spare some time to have fun there. 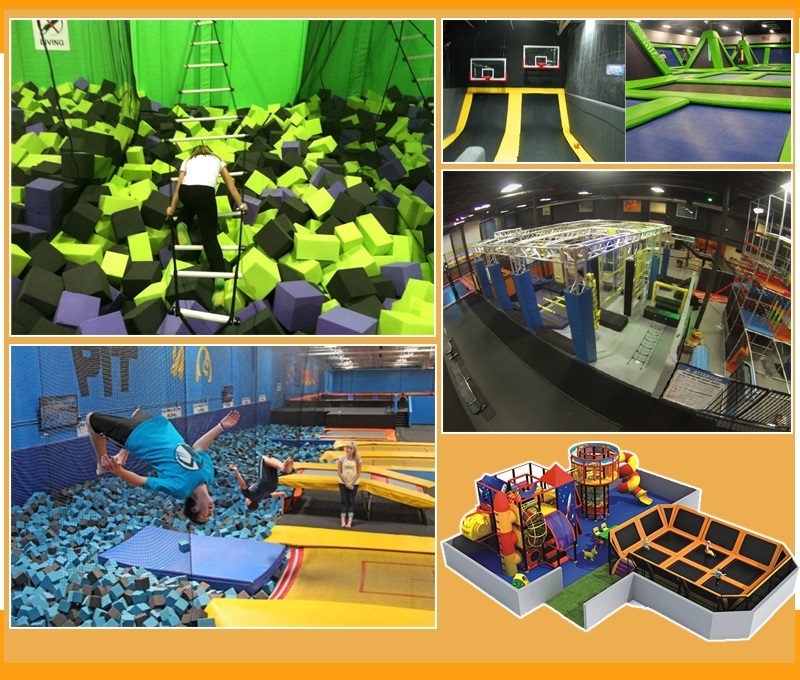 Different from outdoor playgrounds and indoor playgrounds, the most manifest advantage of a trampoline park is that it provides devices suitable for both parents and kids. 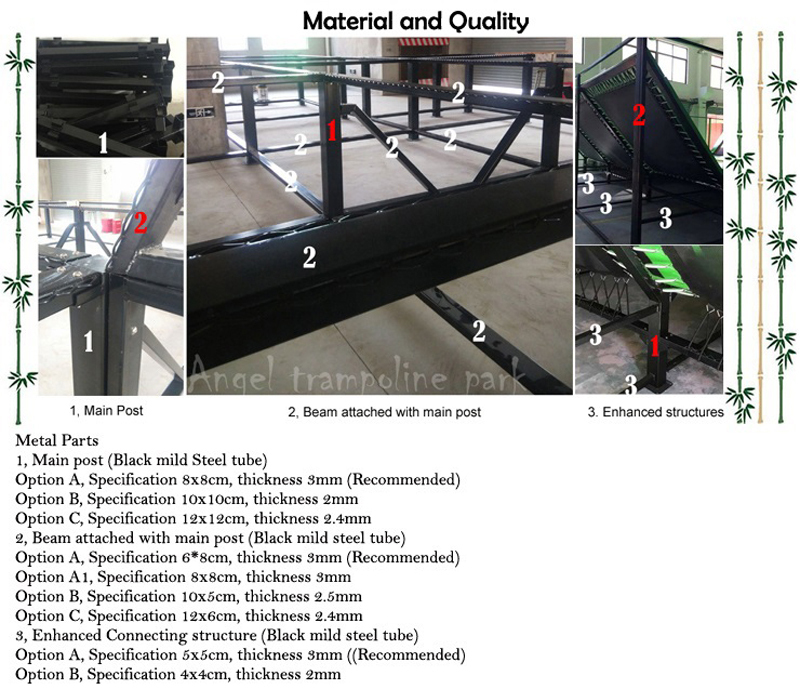 Actually, Trampoline Park has overpasses its role in functioning as a playground, what makes it more special and popular is its effect in strengthen the interaction between parents and kids. It is common phenomenon that parents today lack time to play or even stay with kids for they have to keep close connect with their employers. 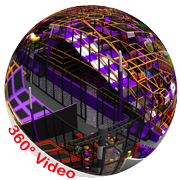 In a word, the appearance in today's society is an escape from the noisy world. 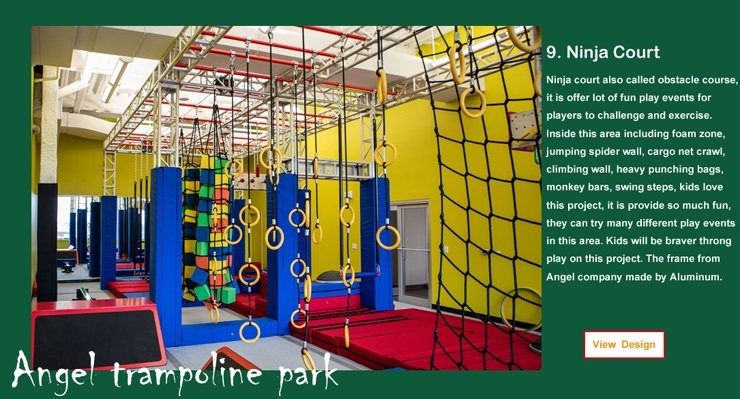 On the on hand, parents will not find it their obligation but a will thing to take their kids to the trampoline park every weekend. 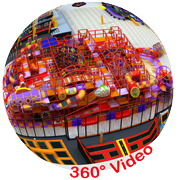 In most families, parents are faced with the problem of quarreling about who is to send their kids to the playgrounds for fun. Both of them want to take the chance to take a good rest instead of taking on the tiring job of watching kids play. 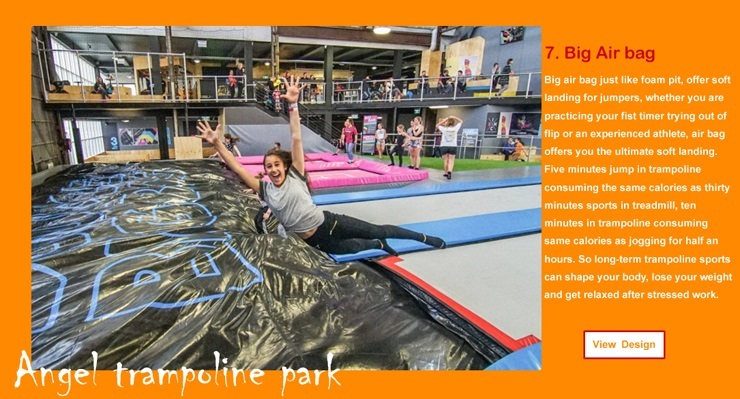 While in other better off families, parents may ask their babysitter to take their kids to have fun in the trampoline park. Hence the relationship between parents and kids are decreasing fast for they seldom have time to sit down or play with each other to share their happiness and secrets. 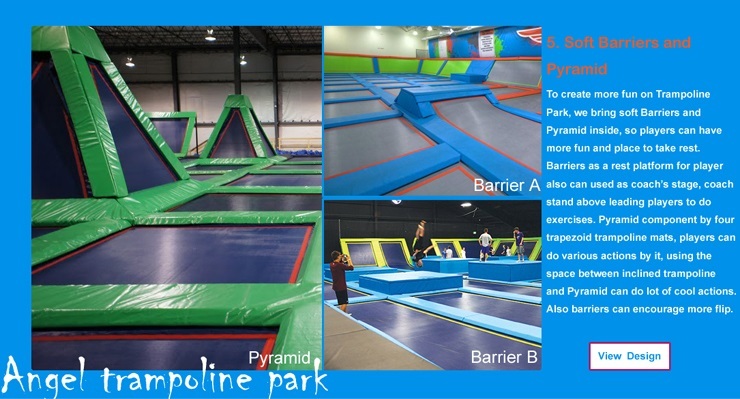 While the introduction of trampoline park provides the best solution without sacrificing anyone's benefit. 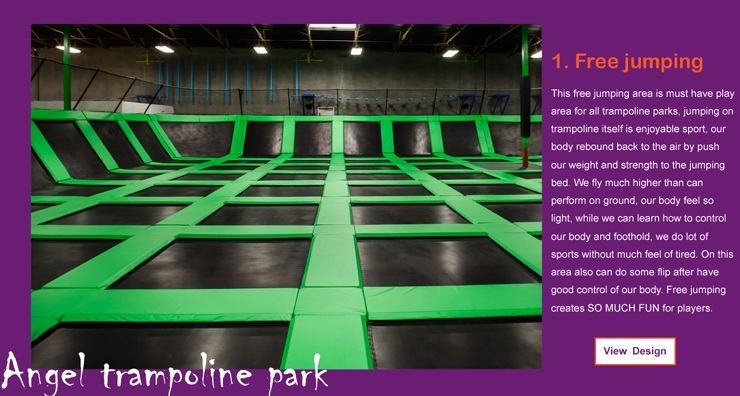 On the other hand, staying with parents in the trampoline park is a totally different experience from that at home. 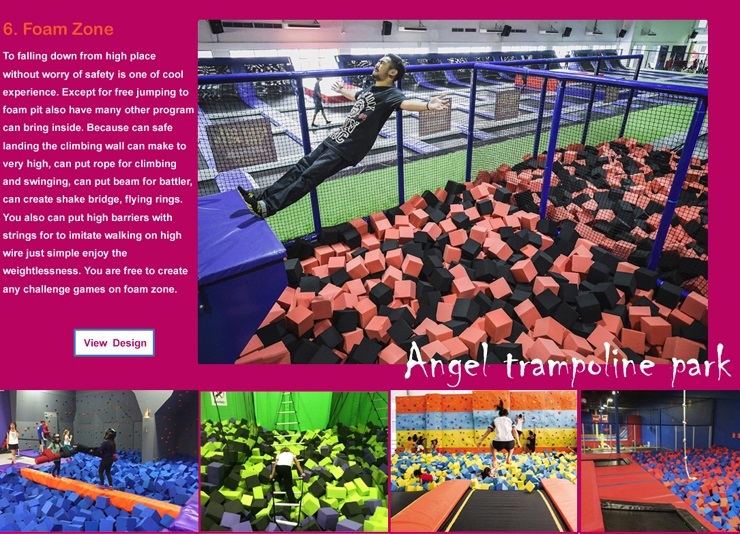 Here children can play at ease without worrying about parents forbidding them from jumping and running around, they'll be proud to have their company to keep them company and have fun together. As for parents, they can seize the chance to learn the strength and weakness of your kids, meanwhile, it is also a good chance to know whether they have any bad behaviors and help them correct immediately. 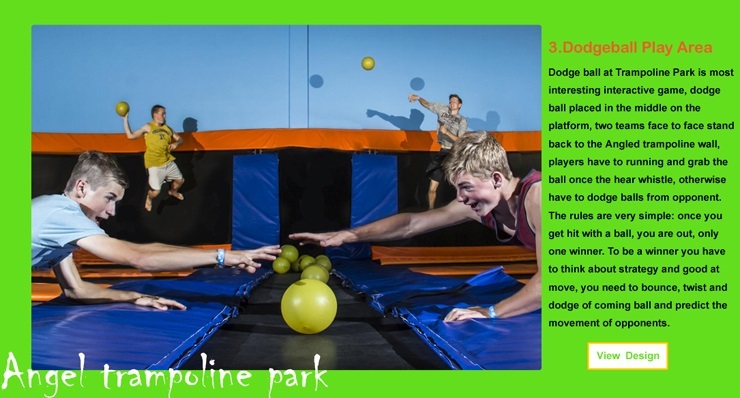 What's more important is that trampoline parks provide parents with devices for fun. They can play by themselves to release their burden from both work and family. 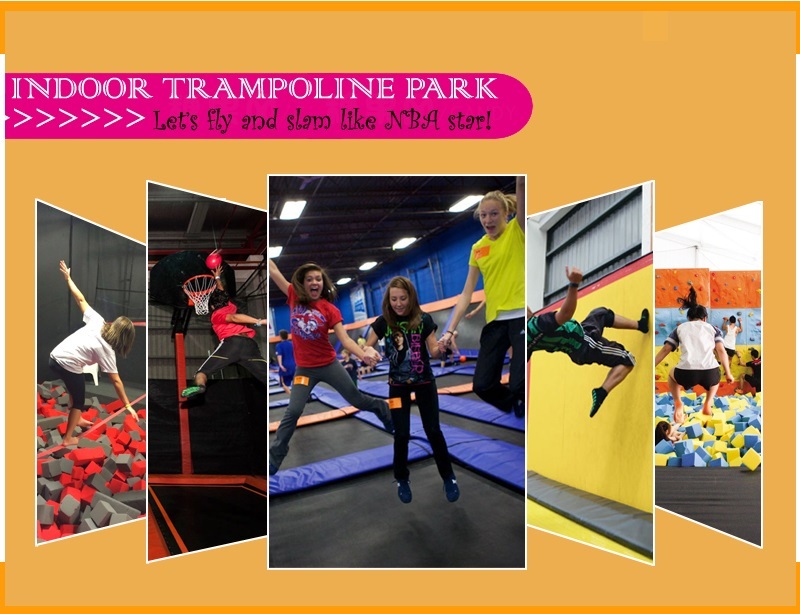 Generally speaking, Trampoline Park is getting closer to people's life and is warmly welcomed by most kids and parents. 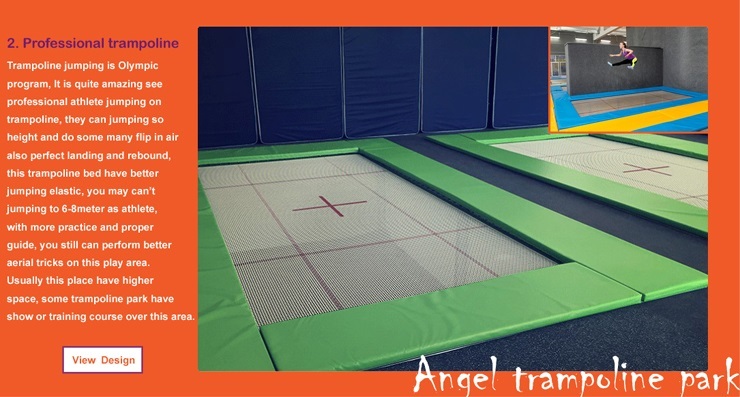 We almost say that it is one of the most important inventions in the world, with the help of Trampoline Park, many families have solved their family problem and at the same time they are getting healthier than before. So is there any reason to against it?